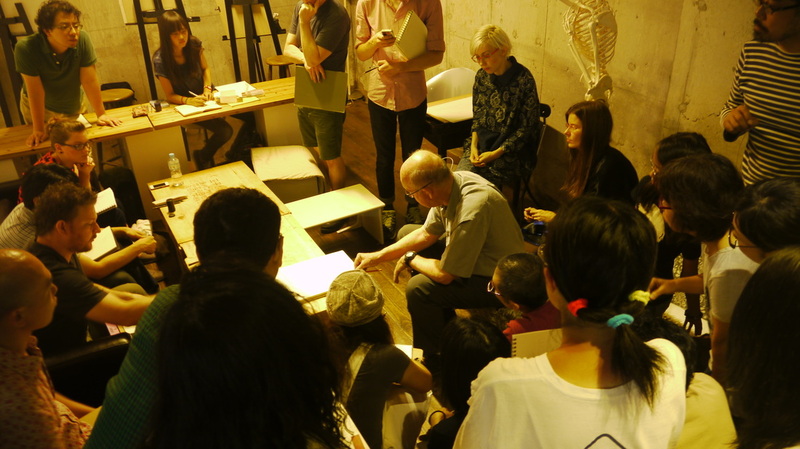 Master Drawing Japan is an art institution dedicated to providing intensive art masterclasses with internationally renown industry professionals in the graphic arts. Our goal is to provide participants competitive skills in drawing, graphic design and illustration from prominent master-level professionals in order to take their work and careers to the next level. In gaining confidence and mastery in drawing, participants will gain to freedom to take their creative graphic visions in any direction they wish.